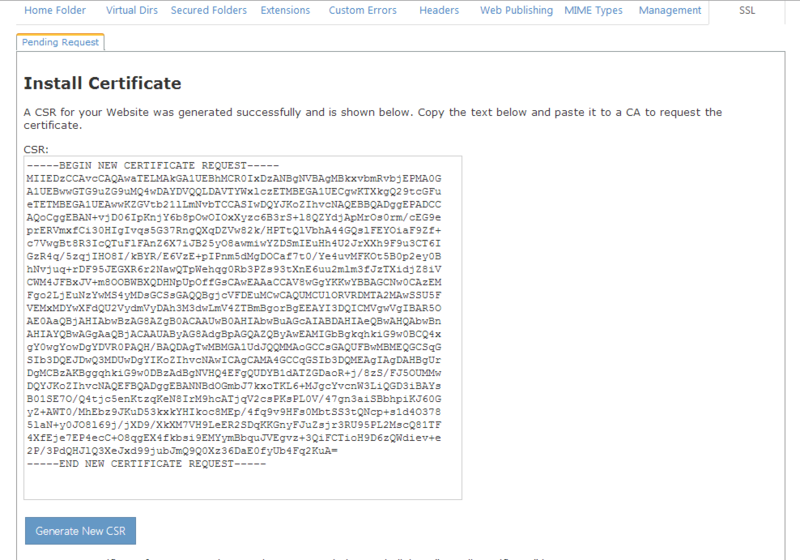 This knowledgebase article will give you a step by step guide on how to order and install a SSL cert,firstly log into your client area at https://my.netcetera.co.uk/ and click on Services --> Order new Services --> SSL Certs & IP Address - select the SSL cert you require,after you have purchased the SSL you will be sent a automated email with a url within it,please click on the lick and follow the instructions. 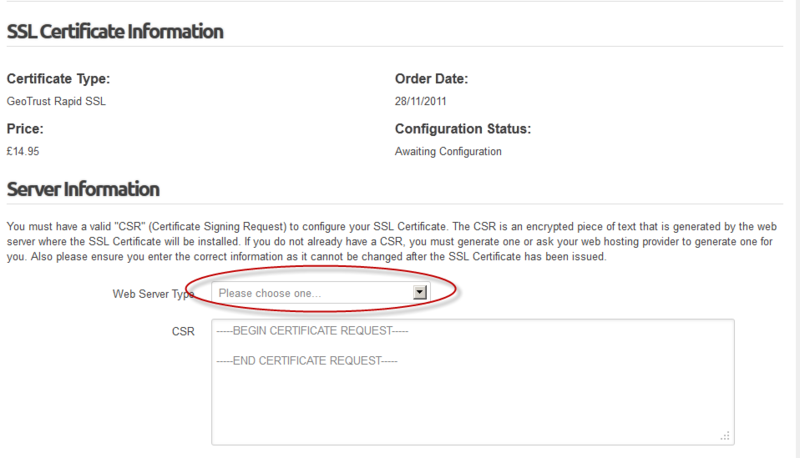 You will be asked you enter a CSR,please do the following to create one. 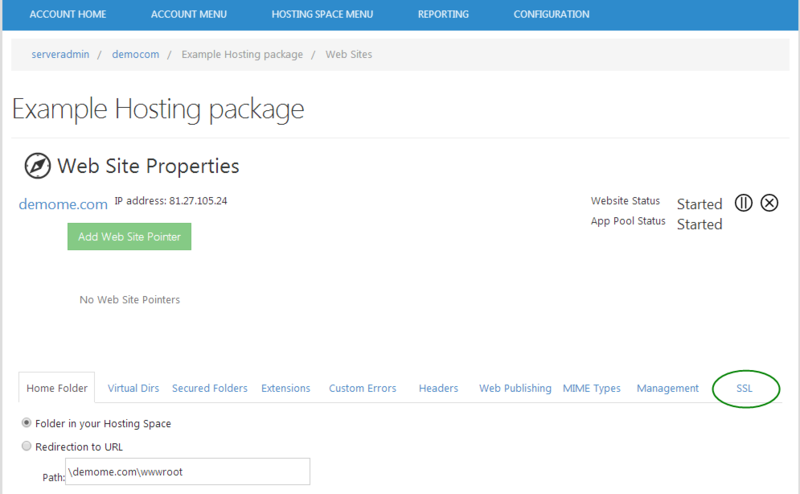 9)Paste the CSR that you created in step 6 into the CSR box and press submit - this will submit the information to the SSL issuing authority. 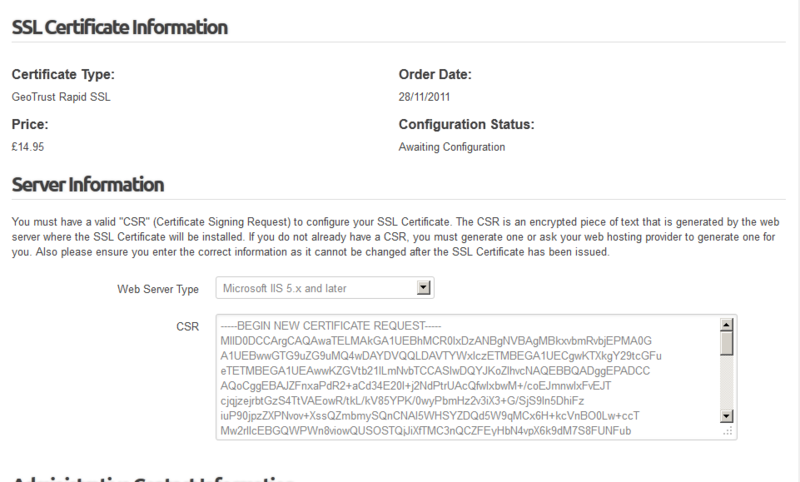 SSL cert and you can then install it. 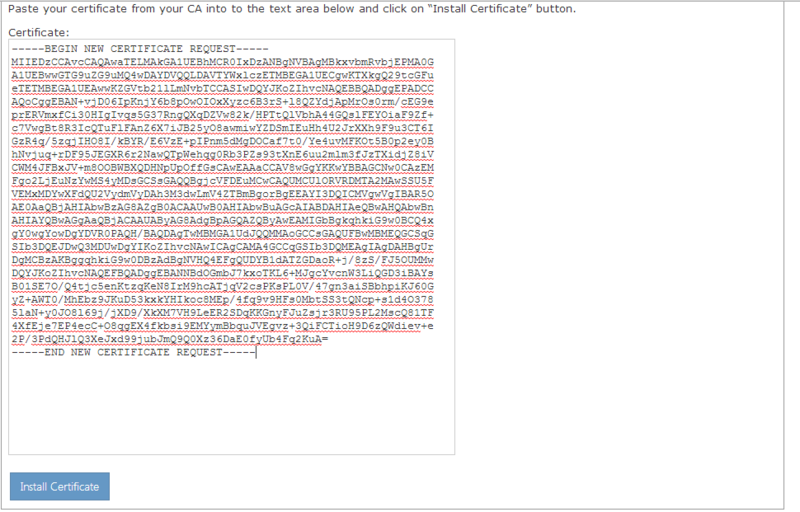 10)Once you have received the SSL cert,you will need to copy it from the email and install it onto your website. 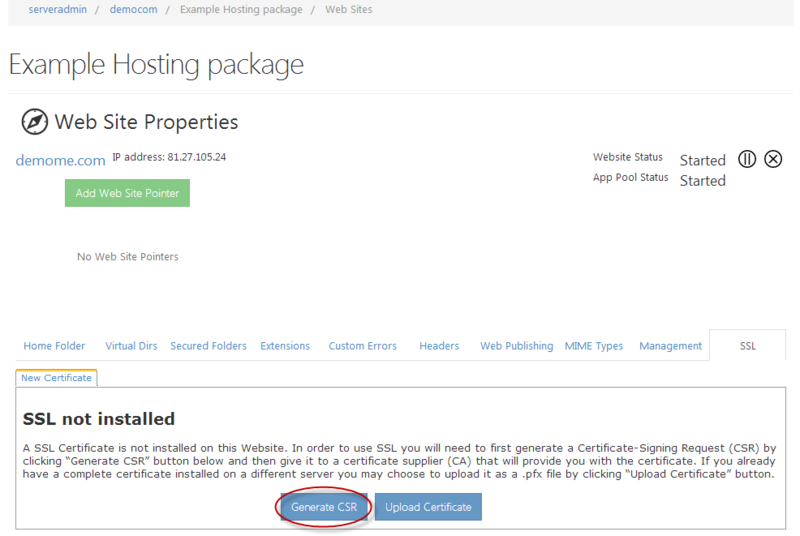 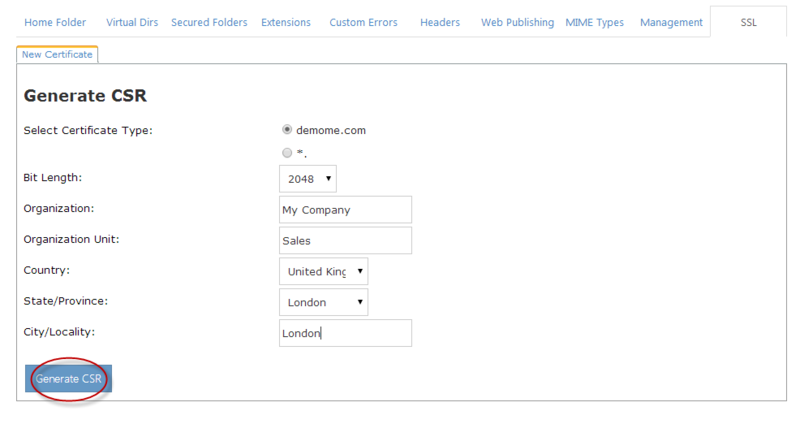 Click on the SSL Tab and paste the SSL cert into the box,then press Install Certificate. 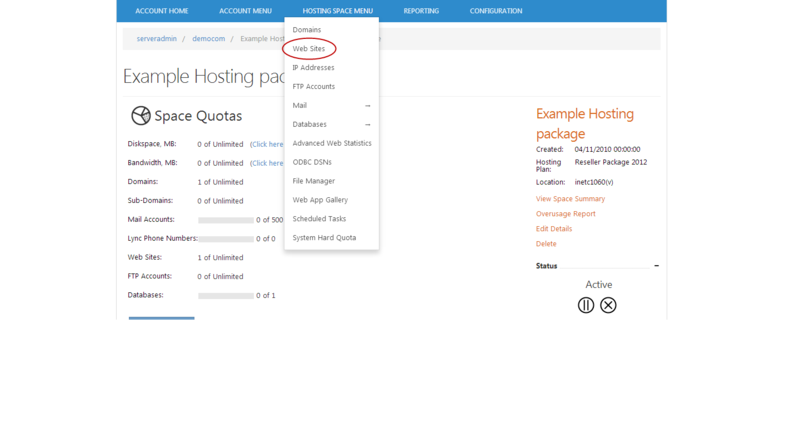 It depends on what server your site is hosted on,newer servers do not require a dedicated IP address as they use Server Name Indication (SNI) which will allow multiple SSL Certificates to use one IP address.